Here is the trailer from the upcoming film “INSTANT FAMILY” The film is directed by Sean Anders , starring Mark Wahlberg, Rose Byrne, Octavia Spencer, Isabela Moner, Tig Notaro and Margo Martindale. 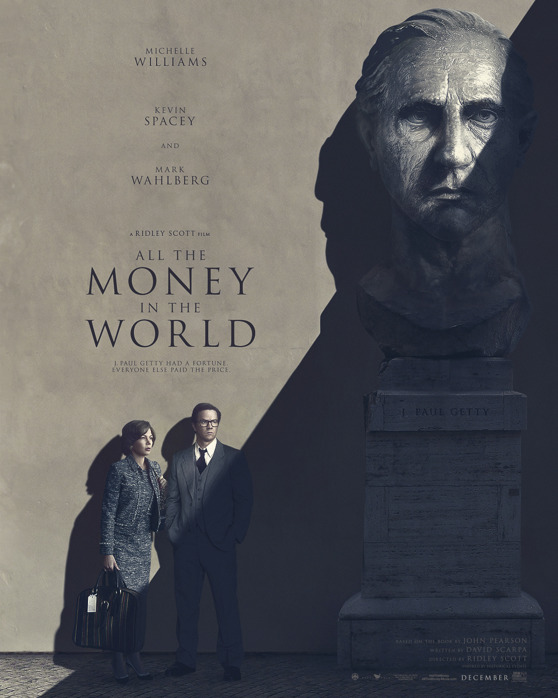 Here is the trailer from ALL THE MONEY IN THE WORLD. The film is directed by Ridley Scott, starring Michelle Williams, Kevin Spacey, Mark Wahlberg, Romain Duris, Charlie Plummer, Timothy Hutton. Here is the trailer the upcoming film “DADDY’S HOME”. The film is directed by Sean Anders, starring Will Farrell, Mark Wahlberg, Linda Cardellini, Thomas Haden Church, Hannibal Buress. DADDY’S HOME hits theaters everywhere on Dec 25, 2015! Here is the trailer for the upcoming film TED 2. The movie is directed by Seth MacFarlane, starring Mark Wahlberg. TED 2 opens nationwide June 26 2015!